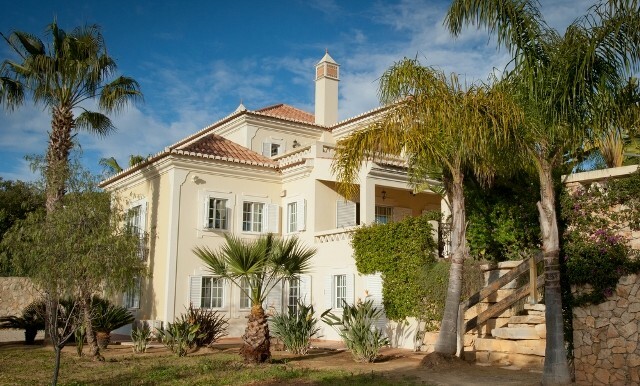 Reduced luxury villa Quinta do Lago Algarve – Located next to the Quays development adjacent to the luxury resort of Quinta do Lago is this 5 bedroom 5 bathroom 400m2 villa with a large 6,500m2 plot. 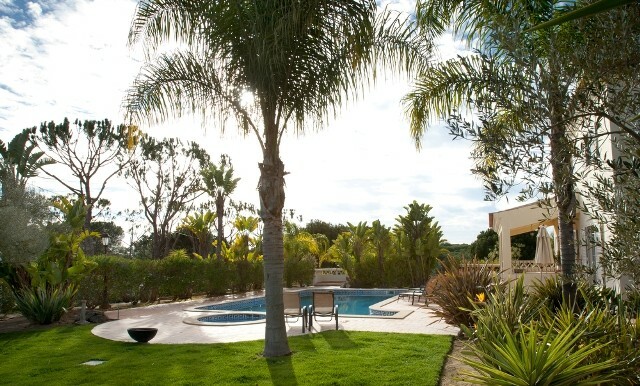 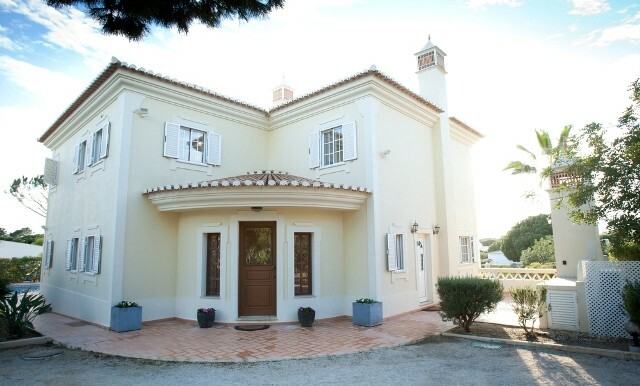 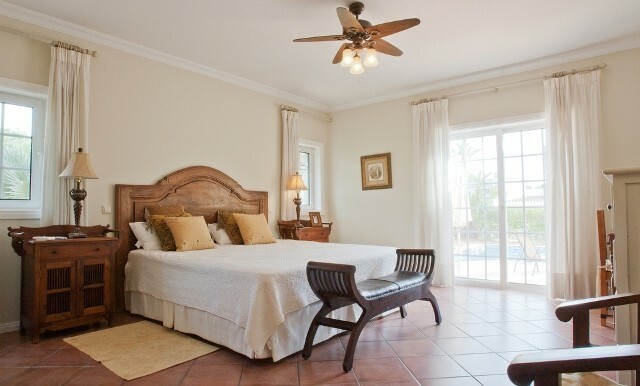 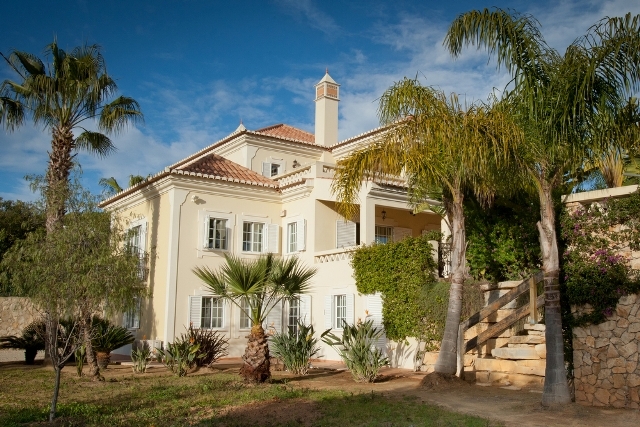 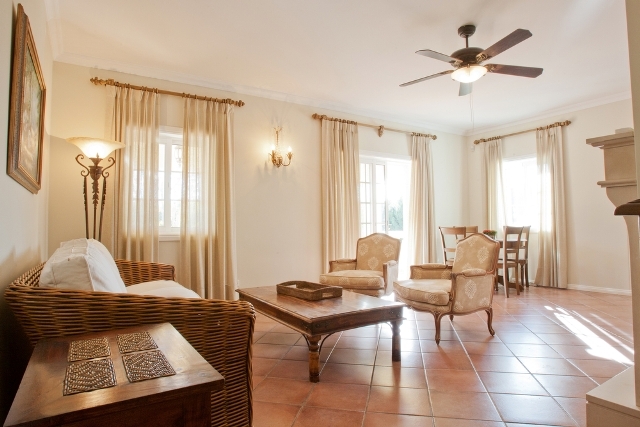 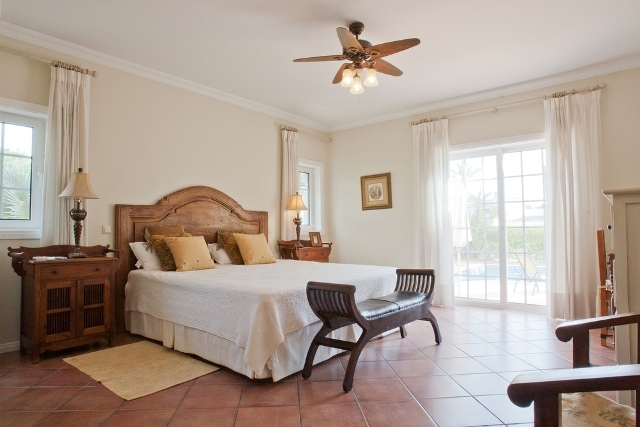 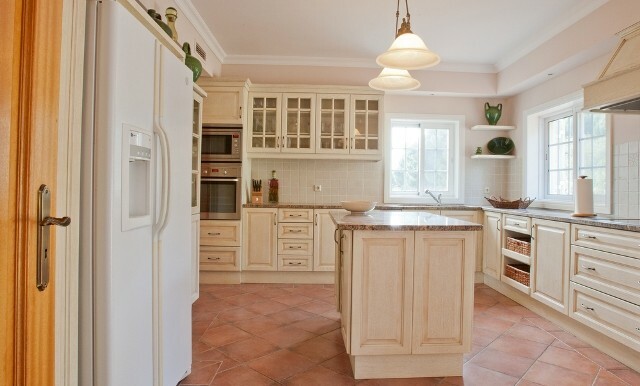 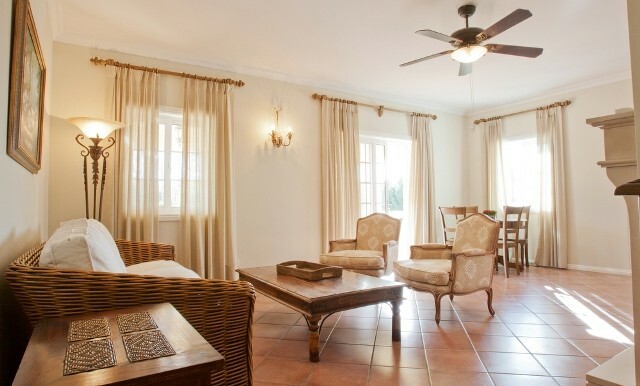 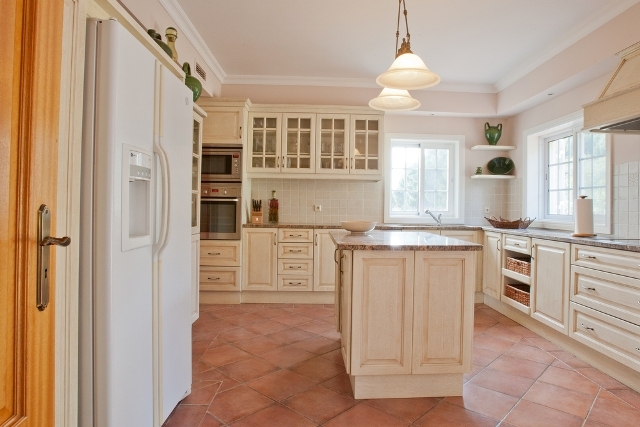 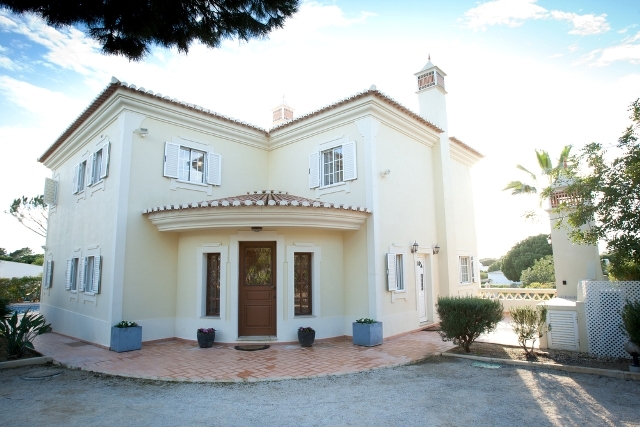 This luxury villa Quinta do Lago Algarve, Comprises an entrance hall, large living room, charming dining room, fully equipped kitchen/breakfast room, 5 bedrooms all with en suite, 1 guest bathroom, basement including games room with bathroom, garage, open pool area with a separate childs pool, own borehole and private landscaped garden. 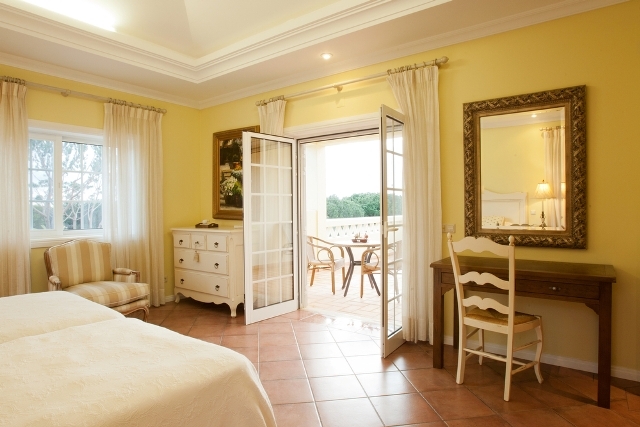 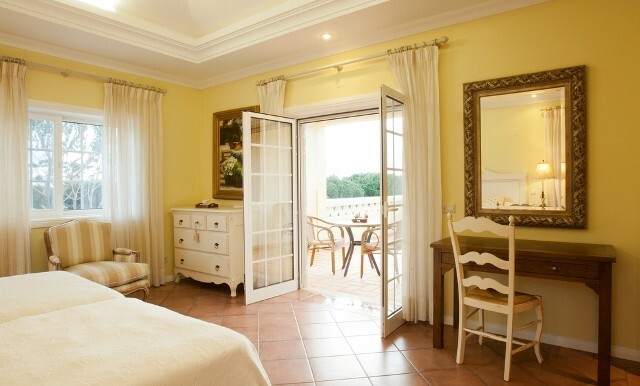 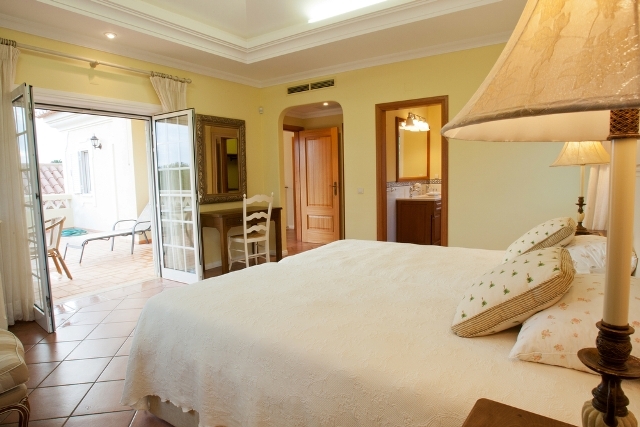 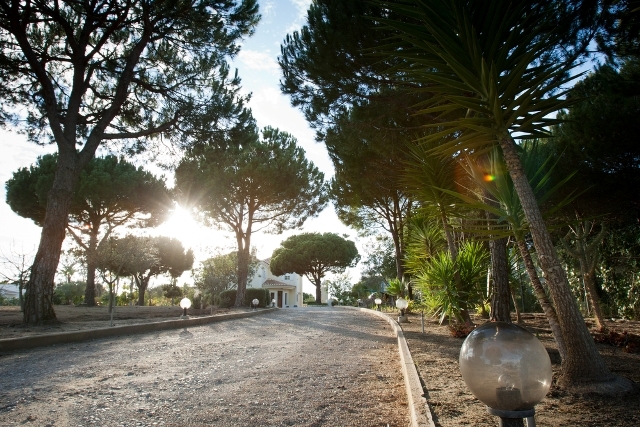 Quinta do Lago is just 15 minutes away from Faro International airport. 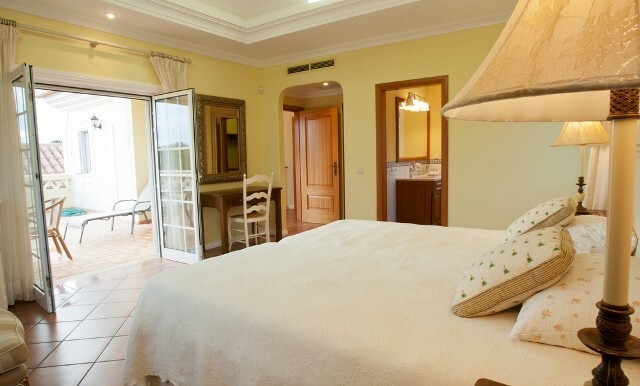 The golfing resort has many facilities including club house, min-markets, doctors, dentist, tennis centre, banks, restaurants and bars as well as the welcoming warm beaches. 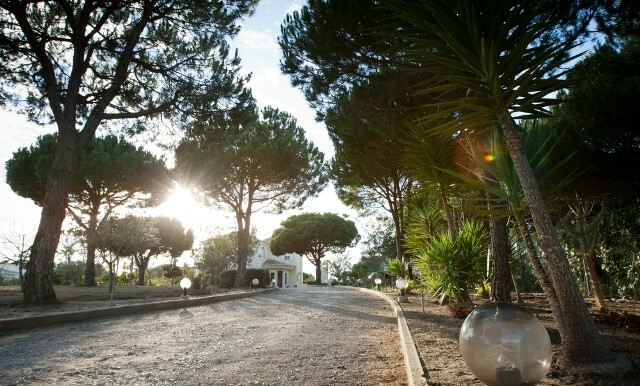 The other luxury golfing resort of Vale do Lobo is also just 5 minutes away.